Firstly, no, I haven’t gone mad. Yes…I am writing about Gordon’s Gin. This isn’t a joke. I am genuinely wanting to do this, because, well, it’s time to clear a few things up. People think this Gin is rubbish. It’s not. I know taste is subjective – but it’s not a bad gin. It’s basic right? But not bad. 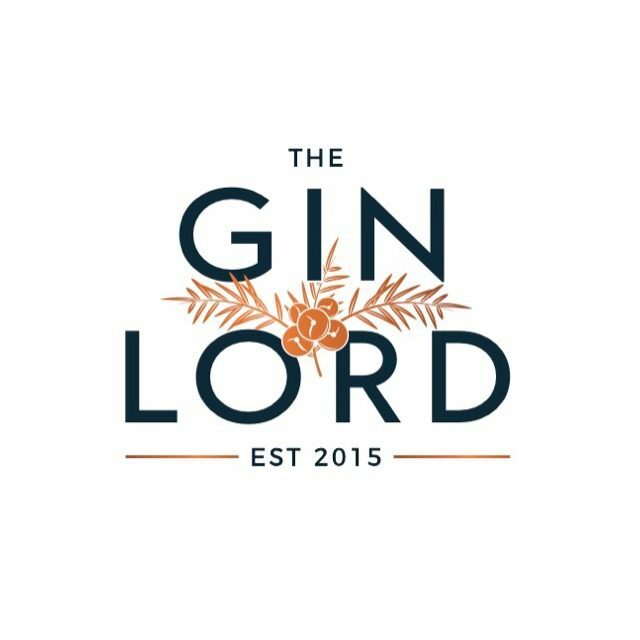 We wouldn’t be all enjoying the gin life it wasn’t for these guys. It’s still the best selling Gin in the UK, and may always be. In my opinion – the export stuff you get at duty free is better, the upper 40s is much more enjoyable than this tame 37.5%. So let’s actually break it down. I’m not going to go over the top tasting notes, but I think it’s important to understand what the actual flavour profile is. Obviously the big J is there. Gordon’s say only 1 in 10 of the Tuscan Juniper Berries make it into the gin. It’s there, it’s obvious, it tastes of Gin. Surely that’s a brilliant thing?! Onto the other botanicals. Apparently, each of the other three botanicals, (coriander, angelica root and liquorice) along with the juniper, have 10 experts each, who are on the nosing panel. They’re responsible for quality checking. Those forty noses sniff out the best of those botanicals that end up in the final result, created by a team of six distillers. The green bottle (37.5% abv) is the tame version, let’s be clear. You can taste each of the botanicals working towards the end game, but it’s the export for me that gives you that boozy bounce over the finish line that you need. So, next time you hear someone giving Gordon’s a bashing, let’s just calm things down. Yeah it’s a little weak in terms of abv, but this is such an important Gin. A bottle of export should be in everyone’s collection for that go-to pouring G&T. Of course, there are so many exciting Gins out there now. But with the rise of the mixers, what better way to sample them with something like Gordon’s – to give a little focus back on the tonic water. I’ll be posted my next article, The Mixer Race, very soon, so stay tuned for my take on the mixer market. I completely agree that Gordon’s is an underrated gin. Coriander heavy – where all those citrus notes come from – this gin really opens up with a quality tonic. I actually rediscovered it on a flight: when served with FeverTree it was delightful!